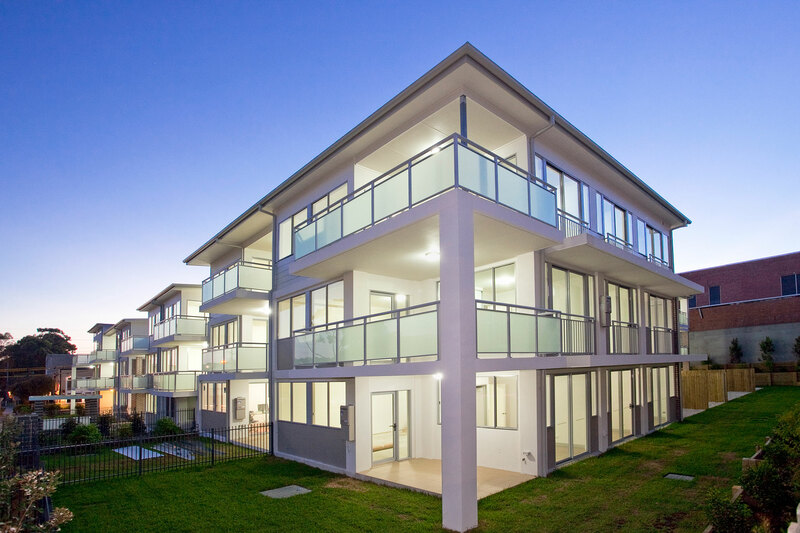 The ‘Roseberry’ offers competitive prices and exceptional floor plans ideal for investors and first home buyers. With open plan layouts and floor to ceiling windows Roseberry is cleverly designed to maximise light and space. Cleverly designed one and two bedroom units. Secure car parking, pet friendly with a choice of courtyards or balconies. Fully tiled bathrooms with fitting railings. Internal laundry with plenty of storage space. Contemporary mix of carpet and tiles. 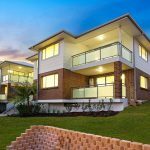 Roseberry is on a corner location with great natural light, walking distance to shops, restaurants, transport and parklands. Manly Vale is a growing suburb in the Northern Beaches located on the BLine bus service with comfortable distances between the ocean, Manly, the CBD and Warringah Mall.